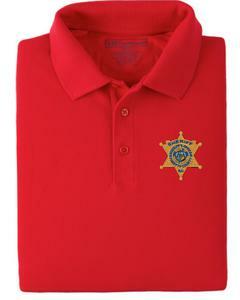 Welcome to the Forsyth County Sheriff's Office Employees Store on the Teamlogo.com web site. This area is provided for the members and family of the employees of the Forsyth County Sheriff's Office. 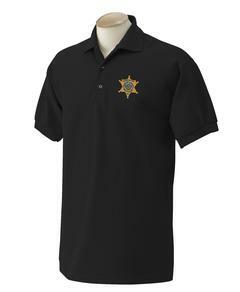 These items are ONLY for purchase and use by members of the Forsyth County Sheriff's Office and are not offered to individuals who are not employed by the Department.